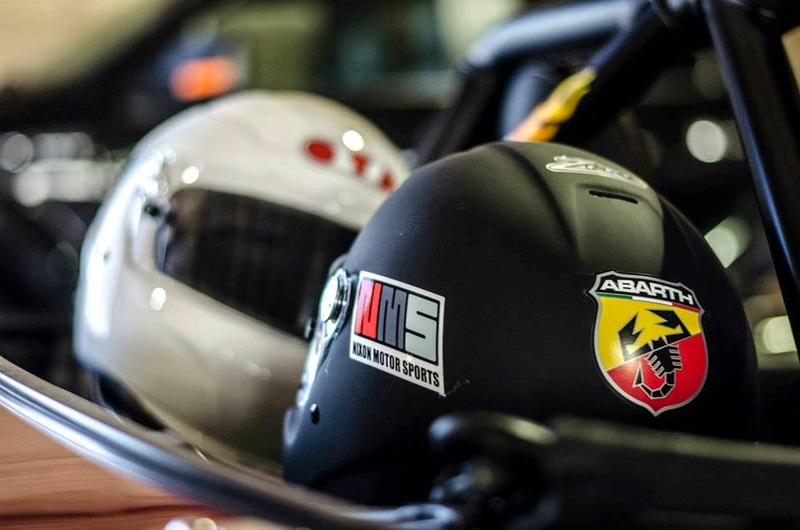 Nixon Motor Sports: World Champ Needs Help: Helmet Design Contest! World Champ Needs Help: Helmet Design Contest! For professionals like Lewis, their helmet is the one part of them that we can see during a race, so it's important to have a unique design or color that even the TV cameras and the fans in the stands can notice. Unlike NASCAR, the Formula 1 drivers race number is generally not such a big deal, and the idea of one driver keeping the same number for their career is still a new idea. NMS Drivers: Still Available for Formula 1! NMS Wants YOU to Go to School!